WF Plastic can help you to build your brand with custom printed food packaging. Branded packaging is an effective, low cost way of increasing brand awareness in your area. Your message has guaranteed delivery, unlike other advertising media such as radio who advertise to random listeners outside of your local area. Branding your disposable packaging can help to attract new customers, foster brand loyalty and develop trust in your brand. We can assist you with custom printing various packaging lines for your business and have been helping clients to improve brand awareness through custom print for many years. We’re able to support low minimum runs for various disposable food packaging lines if you’re just starting out. Alternatively, if you need to stock up your busy franchise, we’re just as happy to provide you with larger and more economical print runs. 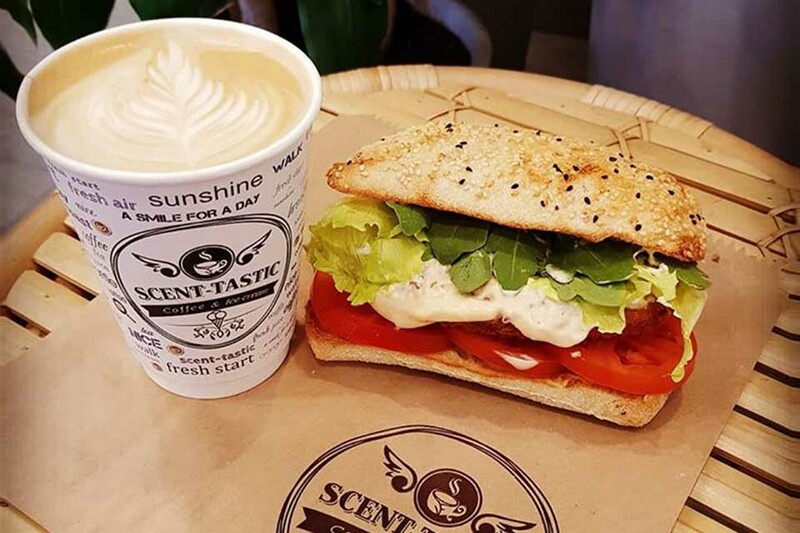 The most common packaging lines that our clients brand include greaseproof paper, plastic bread bags, paper coffee cups, paper bags, napkins and clear plastic cups. Our custom print capability doesn’t stop there though! We have a large variety of sample stock from previous print runs for review, and can assist you with ideas for best results on the media that most interests you. 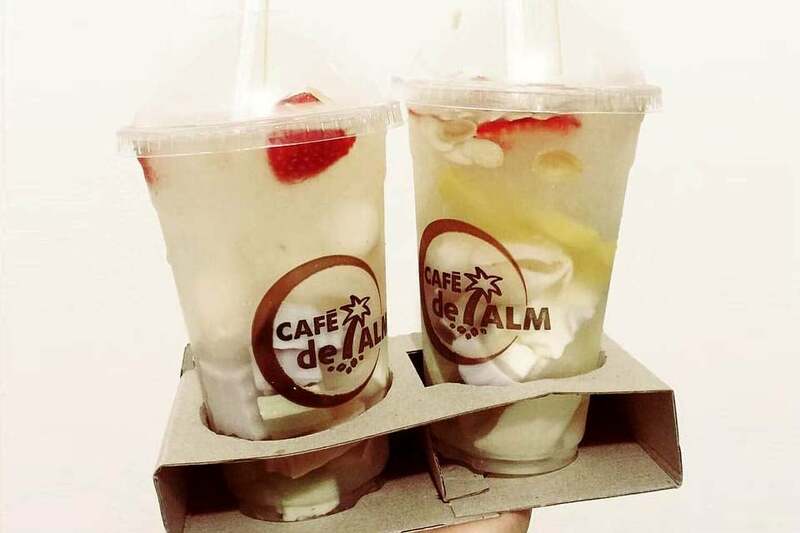 BioPak custom printed paper cups, chip cups and ice cream cups are the perfect way to promote your brand in your local area. Talk to us about your bio branding vision – we’d love to help you make your vision a reality. Custom printed napkins are an excellent way to promote your business in your local area. Our low minimum runs for personalised napkins makes them more affordable than ever. Print your logo onto bioplastic clear cups with WF Plastic today. Reduce your carbon footprint and promote your brand at the same time! 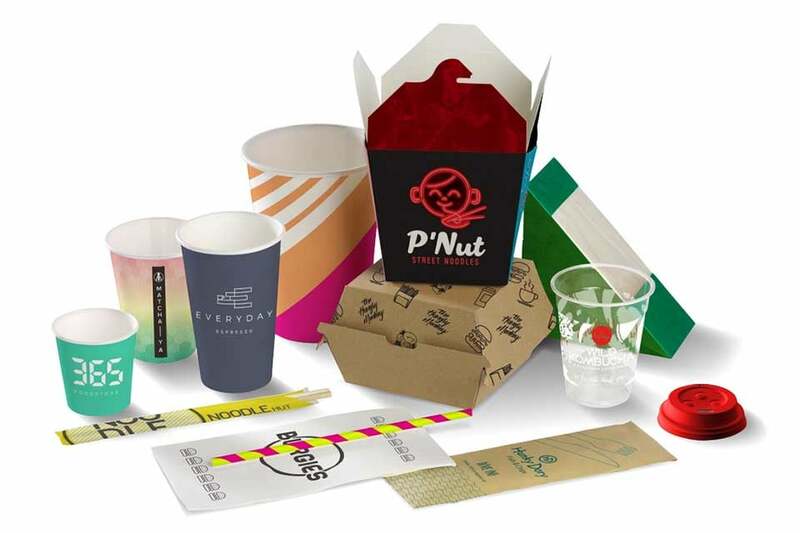 We can custom print your Biopak snack boxes, noodle boxes and other BioBoard lines to promote your brand and increase brand awareness. Talk to us about your branding vision. 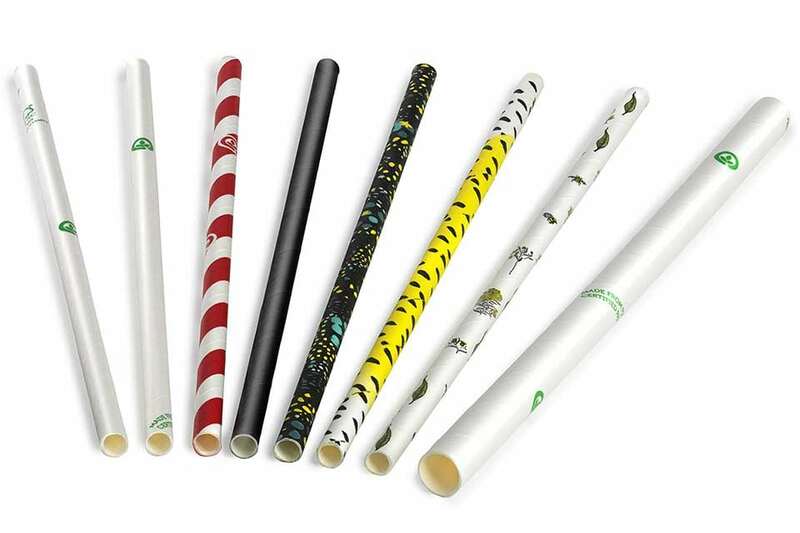 Print your logo on BioPak paper straws – there’s no better way to promote your brand. The team at WF Plastic is ready to help you to start promoting your brand in the market today, including custom printing your drinking straws! WF Plastic can custom print a wide range of BioPak environmentally friendly food packaging for you. Let’s talk about your branding ideas today. 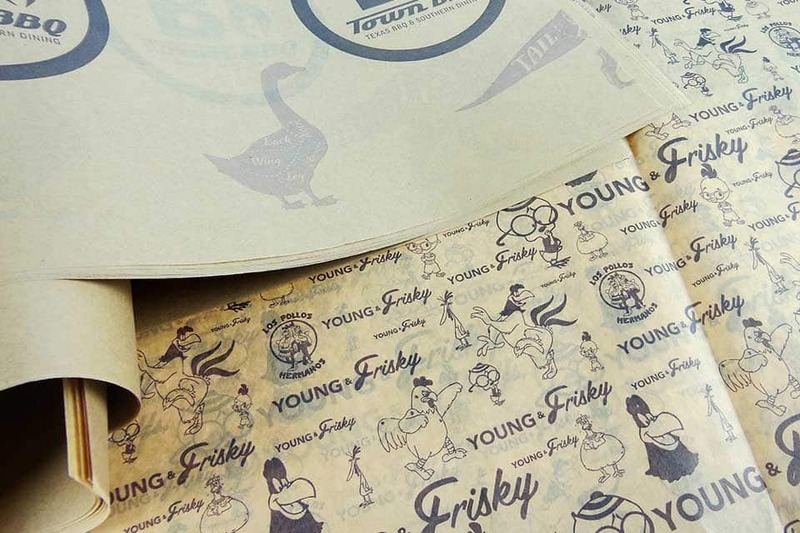 Custom printed greaseproof paper is one of the most popular items used for branding of all time. One of the reasons is that the cost per printed final cut sheet is so low. Additionally, our low minimum runs make this form of advertising accessible to just about any business. Finally, our short turn around times of just 2-3 weeks mean that we can meet your tight deadlines for store openings. Contact us to chat about your custom printing vision – we’d love to help turn it into reality for you. Talk to us about registered printing on your greaseproof paper. We can print the same image in the same position on every sheet. Great for place mats and tray liners where your message positioning is important. We can print your logo on greaseproof paper to boost your business presence in your local area. Printing on sandwich paper is a great, inexpensive way of advertising your brand in your area. 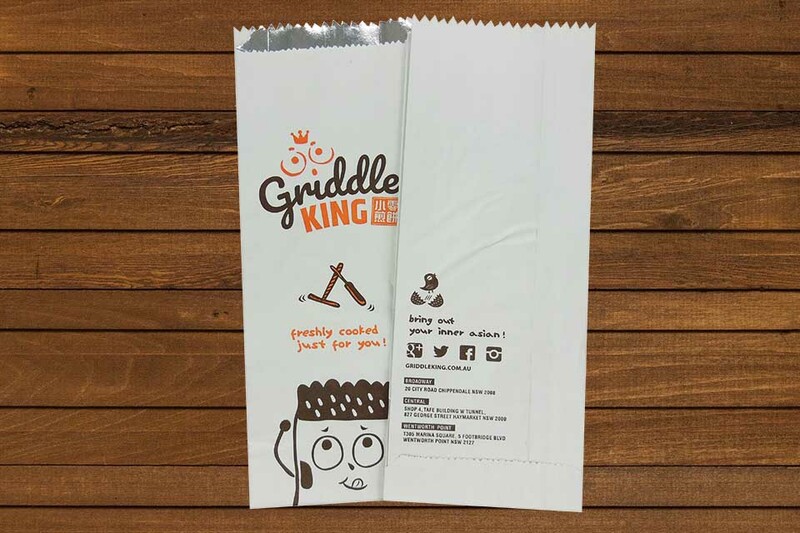 Custom printed greaseproof paper is one of the most cost effective ways of branding for your busy takeaway business. The cost per sheet is super low, and our minimum runs make printed greaseproof accessible to shops of every size. Custom printed brown greaseproof paper is in fashion and perfect to achieve that rustic look – especially when your artwork is printed in black with a weathered look. We can print your kraft greaseproof with short lead times and low minimum runs. Branded greaseproof paper can be put to a variety of uses, each use representing low cost advertising of your brand. 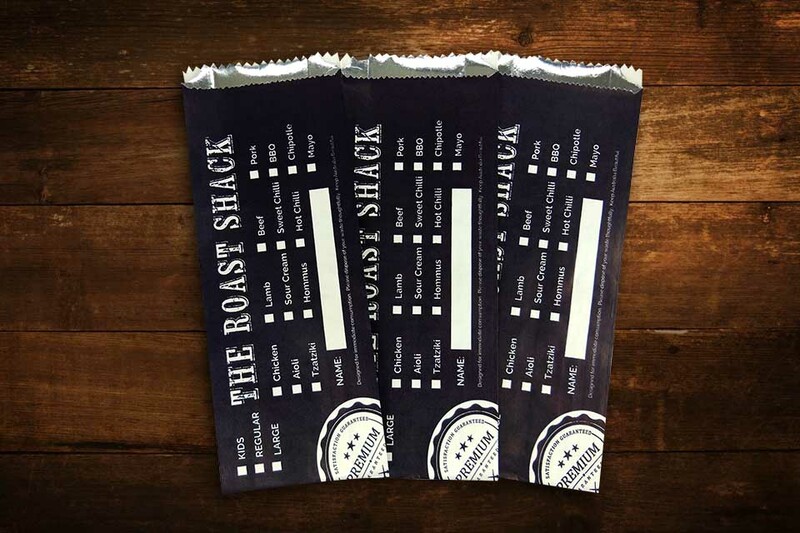 WF Plastic can custom print your greaseproof paper with lead times as low as 2 weeks, offering affordable minimum runs that won’t break the bank. 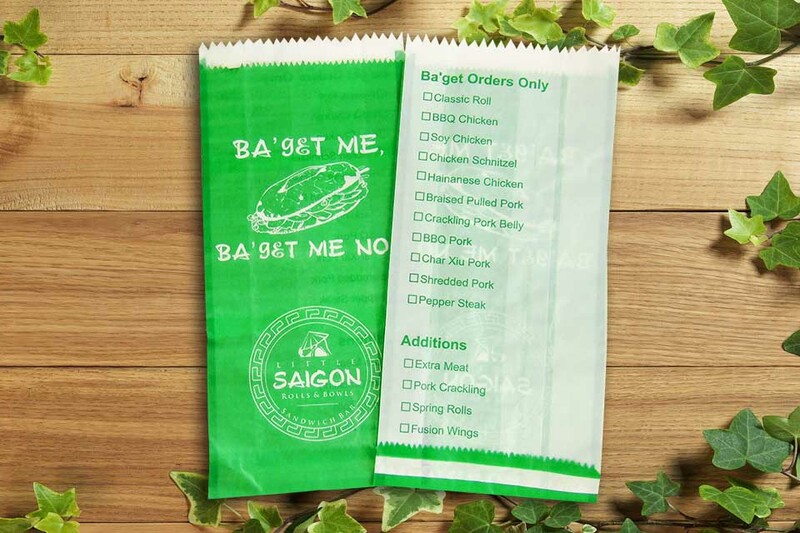 Custom printed greaseproof paper is one of the most cost effective forms of advertising your business name, and can be put to many uses including wrapping sandwiches, burgers, kebabs, lining chip baskets, lining catering trays, as place mats and more. Placing your logo on paper coffee cups is one of the best ways of advertising your brand locally. Unlike radio and television advertising where your message is broadcast to anyone, custom printed coffee cups advertise your brand to a targeted audience in your local area for maximised results. 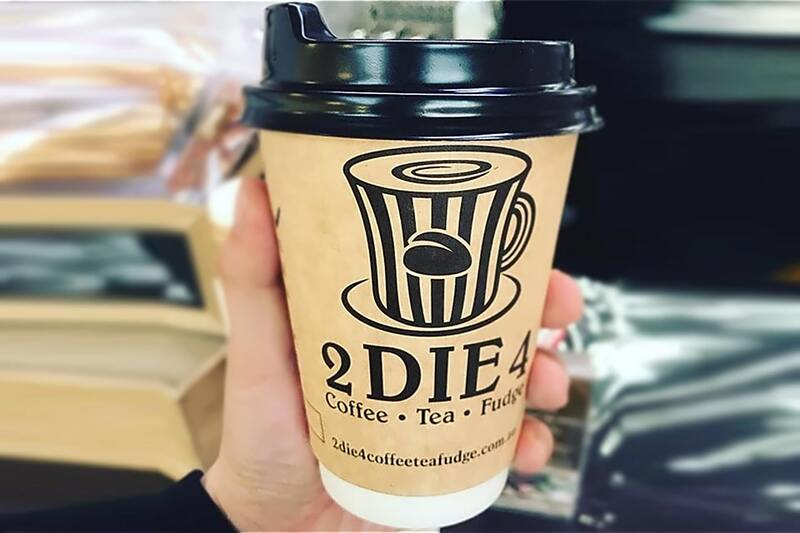 We have custom printed coffee cup solutions for short run advertising, and also special offers for cafes and restaurants where we take limited shop storage and cash flow into account. Talk to us about your brand today – we’d love to help you work towards an affordable advertising solution on your paper cups. Advertising on coffee cups is our specialty at WF Plastic. We offer minimum runs starting at just 1,000 cups and can accommodate short lead times to meet your event deadlines. Contact us to discuss your custom printing requirements prior to your next event. We’d love to help. Branding coffee cups has never been easier. WF Plastic can help you to add your logo to coffee cups, paper bags, bio packaging, plastic bags, greaseproof paper and much more. Have a talk to our team about your custom printed packaging needs today. WF Plastic can custom print bio coffee cups for your business with amazing results. 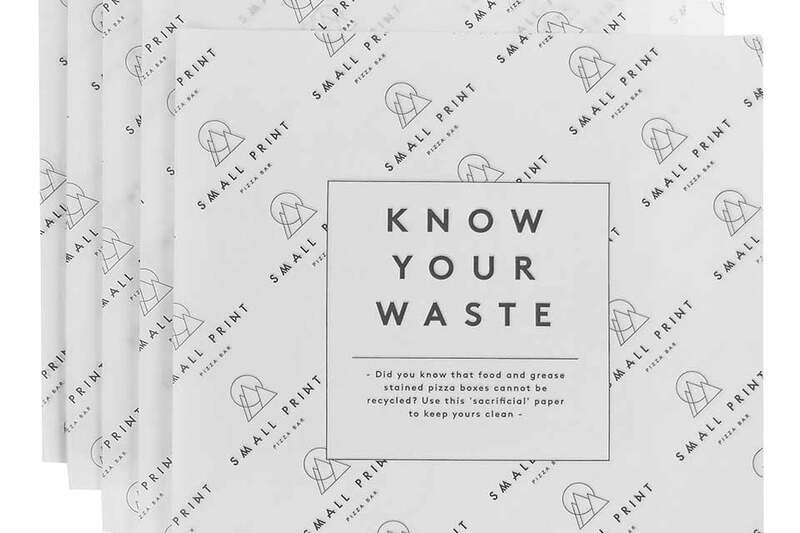 The paper is FSC certified (responsibly sourced from renewable plantations) and is lined with BioPlastic – making them compostable. WF Plastic can custom print your logo onto kraft brown cups as well. If you’re keen to promote the fashionable kraft look with your packaging, we can help you with all sorts of custom printed kraft packaging. 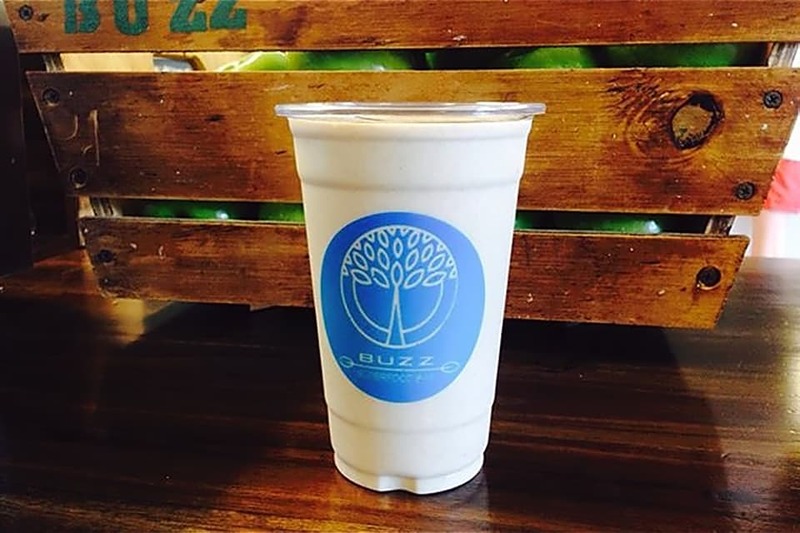 WF Plastic has special custom printed cup deals specifically for cafes and restaurants. We offer low minimum runs, fast turn around and excellent pricing on Australian made and printed custom coffee cups. WF Plastic can help you to obtain optimal results branding your paper coffee cups. Whether you want a simple logo on your cups, or full blown CMYK artwork, we can print your cups in runs starting at just 1,000 cups. Custom printing plastic cups with your brand has a twofold benefit. Your clients are able to see their colourful drinks, and at the same time they (and more importantly, others) are able to see your brand. 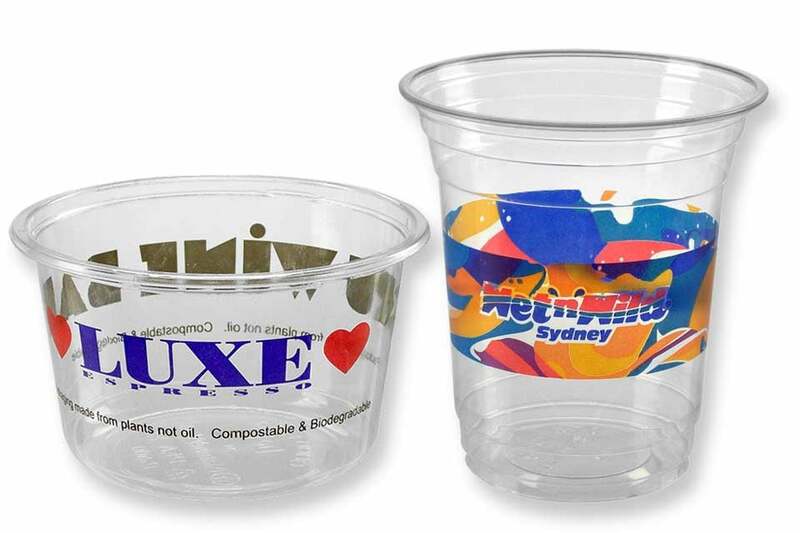 We can custom print PET plastic cups in sizes ranging from 180mL all the way up to 700mL. Our PET cups are weights and measures approved, so using them in your busy hotel for after hours alcohol service is perfectly legal too. 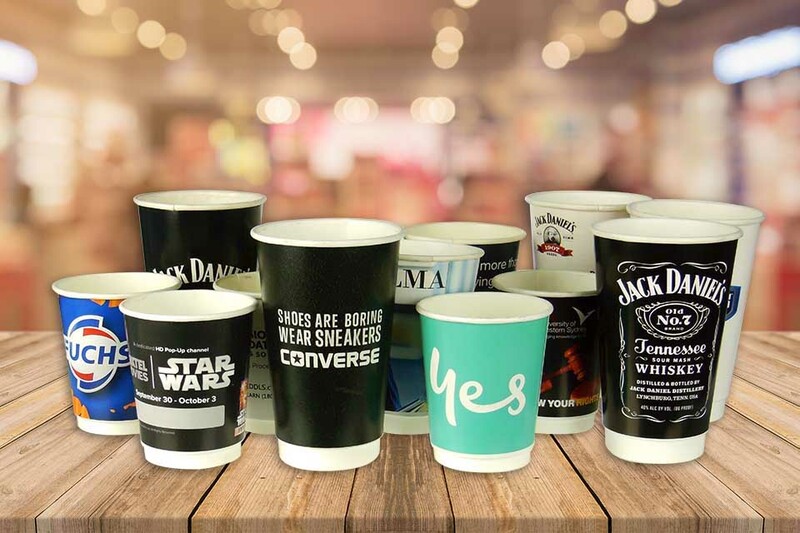 Custom printed plastic cups really showcase your drinks. Take a look at this image to fully appreciate how much branded clear cups can showcase both your brand, and your drinks. Talk to us today about custom printing your PET cups. Custom print your brand on our weights and measures approved PET plastic cups. Let your customers see the clarity of your bespoke brew, and read your logo at the same time. WF Plastic can custom print your design onto clear cups in sizes ranging from 6oz all the way up to 24oz, including a 9oz plastic ice cream cup. Start branding with WF Plastic today. We can print your logo onto PET cups in up to 6 colours with lead times as short as 8 weeks and very reasonable minimum runs. Talk to us about your branding vision today. We’d love to help. We can custom print PET plastic cups in up to 6 colours for you with very reasonable minimum orders. Custom printed PET cups showcase your colourful drinks, and at the same time advertise your brand. Printing your logo onto plastic cups is a relatively low cost method for promoting your brand. Our PET plastic cups are weights and measures approved, and perfect for promoting your alcohol brand. Paper bags are an excellent target for custom printing due to their low cost, and the number of bags that will usually be handed out in a day from a busy shop. They’re versatile as a single size can be used for multiple purposes (eg. pies, sandwiches, cakes etc). We can print on both white paper bags, kraft brown paper bags, and also foil lined paper bags. The foil lined paper bags are becoming increasingly popular for branding, as are the brown paper bags. Custom branded packaging has become one of the key methods used for local business promotion these days, and at WF Plastic, we make it an easy and accessible process for you. We custom print paper bags for a variety of businesses including cake shops, cafes, newsagencies, chemists, bottle shops and more. Branded paper bags are an excellent, low cost method to promote your business in your local area. Custom printed paper bags can be used for a variety of purposes, all the while advertising your brand in your local area. Unlike radio and television, custom printed packaging is targeted advertising that can be achieved on a very low budget. We can custom print various sizes of paper bags to suit most purposes. We can print all sizes in up to 2 colours. The latest fashion is using foil lined kebab bags for filled bread rolls – and they look great. Our custom printed paper bags are used for a wide variety of purposes ranging from bread rolls, cakes and pies, through to baguettes, kebabs and even alcohol. Talk to us about your branding vision, we’d love to assist. We can print paper bags in white, kraft and foil lined to suit your business needs. Custom printed brown paper bags are very much in fashion these days, with black weathered prints being the most popular. At WF Plastic, we can custom print paper bags with your logo so that you can revitalise your business presence in your local area. With Uber and other delivery options now being so popular for takeaway food, branded packaging is more important than ever.